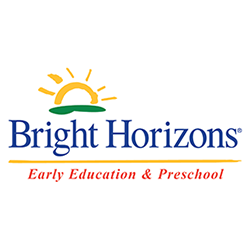 Bright Horizons at Bee Cave is a new early education and preschool center opening in Bee Cave, TX. Our center serves children 6 weeks to 5 years with Infant through Kindergarten Prep programs. In addition, we offer School Age Summer Camp and Holiday Care. We are open from 6:45 a.m. - 6:15 p.m. Monday through Friday, year round. Our center highlights include: Movement Matters Zone with Rock Climbing Wall, Art Studio, playground, SMART Board and touch screen computers, enrichment activities, family appreciation events and more!